Sometimes traumas occur that aren’t discussed or supported in the ways they should be. It takes some brave soul to forge the path in changing the narrative for those who follow. Today’s show is an important conversation of a personal story of egg donation, what can go wrong, and the emotional trauma that might follow. 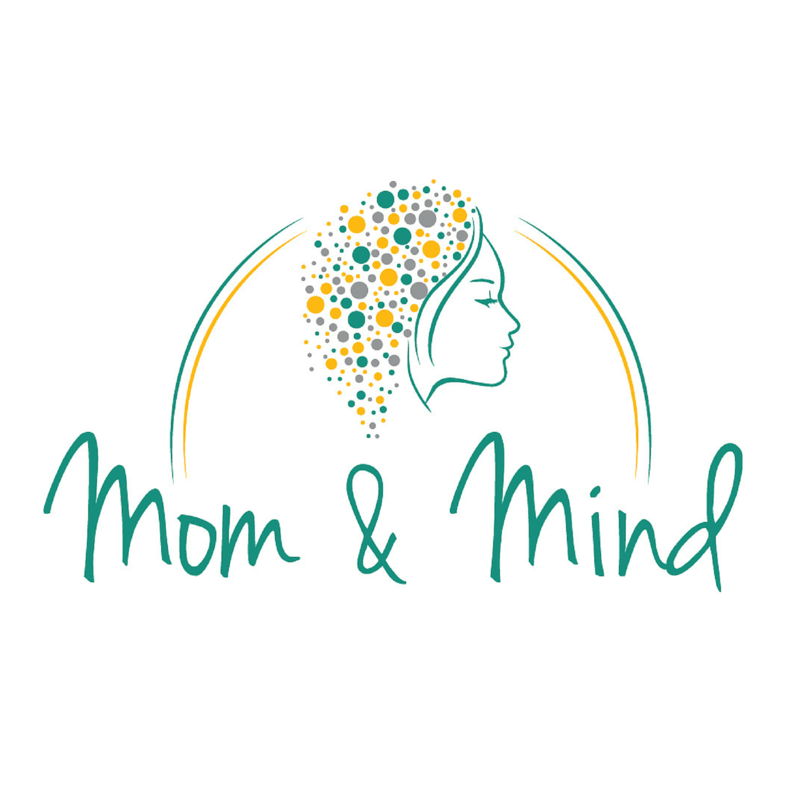 Meghan Coltrane is a Licensed Professional Counselor in perinatal mood and anxiety disorder. Her private practice is in Asheville, NC. She’s here to share her personal experience of being an egg donor, which led her into the field of perinatal emotional health. I’m putting a sensitivity notice on this episode for anyone who has experienced obstetrical complications or trauma related to a procedure. This kind of complication is very rare, but it CAN happen, so we want to bring awareness to it and learn, understand, and support people through all aspects of their reproductive and mental health.